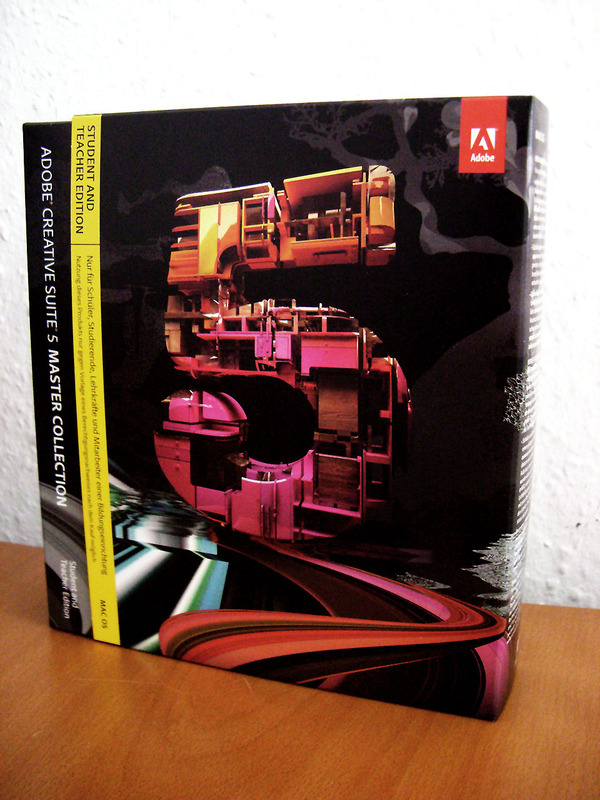 Do I have to send those verified student documents to adobe or to the dealer where I get those software package from. I am from Germany, if this info is needed. Usually, you have to do both. In most cases you can only purchase the student’s package from your dealer when you show them a student id. 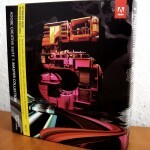 You then get the CS5 package which includes the CD’s as well as a special key. You’ll then have to send in this key together with your student id to Adobe. They’ll send you back an activation key which can be used to activate your CS5.